Brancaster Staithe & Burnham Deepdale | A guide to places to stay, places to visit and things to do on the beautiful North Norfolk Coast, England, United Kingdom | Accommodation, activities, attractions, food & drink, whats on, events calendar, shopping, local information, travel & weather | Approximately half way between Hunstanton and Wells-next-the-Sea, just over the hill from Burnham Market. There are two excellent tennis courts situated in the village of Brancaster Staithe, adjacent to the village hall and playing field. They are open to visitors as well as members. The court fee is £10 per court per hour, payable via an honesty box. 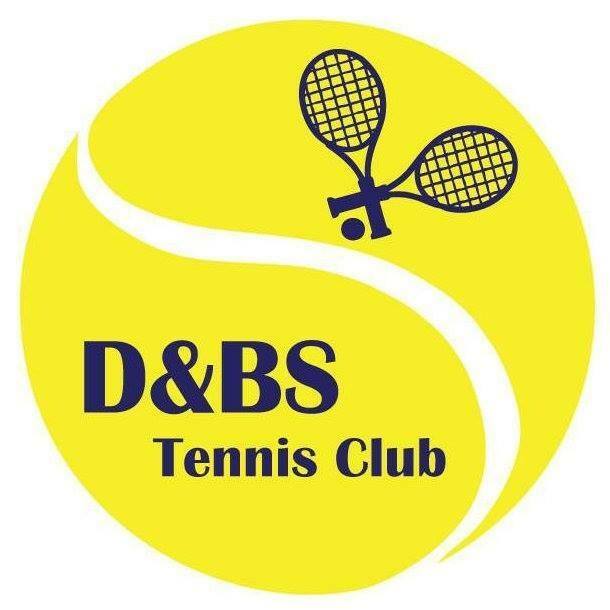 Deepdale & Brancaster Staithe Tennis Club - There are two excellent tennis courts situated in the village of Brancaster Staithe, adjacent to the village hall and playing field. They are open to visitors as well as members. The court fee is £10 per court per hour, payable via an honesty box.